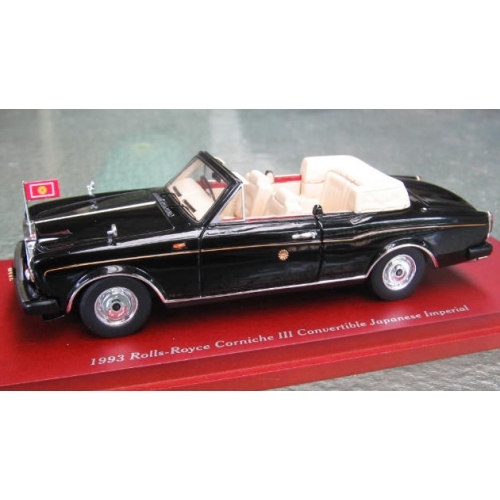 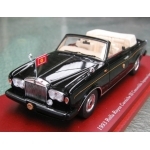 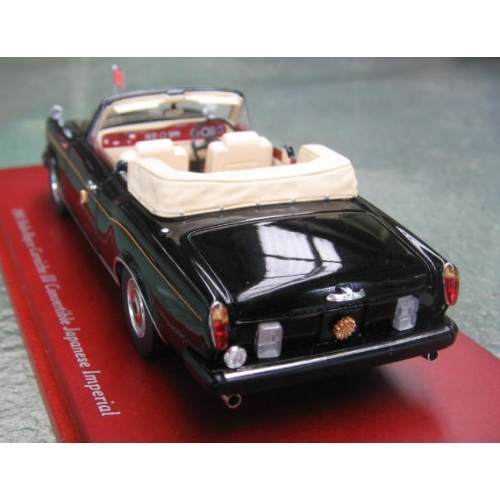 TSM Rolls Royce Corniche 111 Convertible for Japanese Imperial. 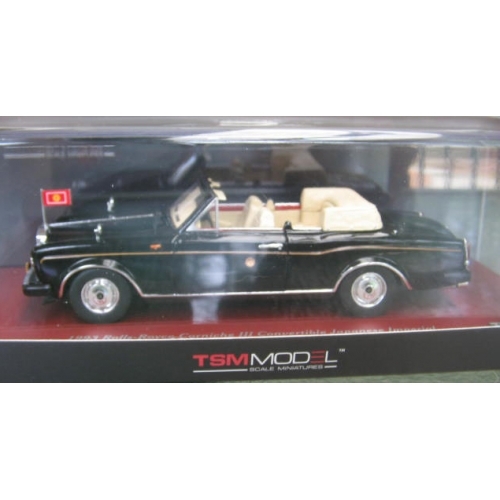 In black with Lt beige interior, all emblems and gold coach stripe. 1/43, handbuilt resin limited edition.